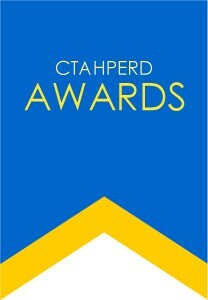 The CTAHPERD Outstanding Program Award recognizes unique and innovative programs in health, physical education, recreation and dance. The number of awards chosen each year is not limited, but is based upon the quality of the applications received. Complete the CTAHPERD Outstanding Program Award application form and submit it along with appropriate documents prior to the deadline date. The program must be one part or one aspect of the applicant’s health, physical education, recreation or dance curriculum. For example: a scientifically based fitness program for low fit students would qualify as one part of an overall physical education curriculum. 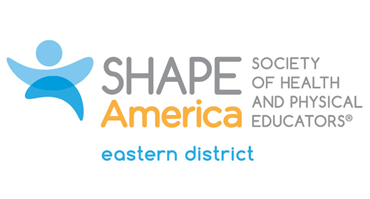 The program applicant must state goals and objectives that are aligned with local, state and national standards. The program should be unique and innovative in approach. Statement defining how the program is aligned with the local curriculum, state and national standards. Statement clearly outlining the goals and objectives of the program. Reflect on how this program has impacted the school and/or community. What did you learn from conducting this program? Evidence of a positive public relations benefit occurring as a result of the program.